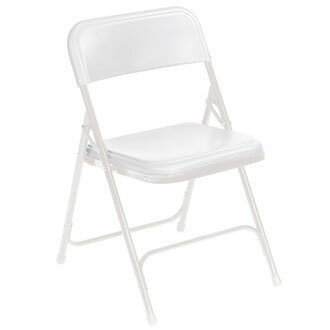 Description: White Folding chairs. Only 2.00/chair. Free Delivery with the rental of any of our inflatables.